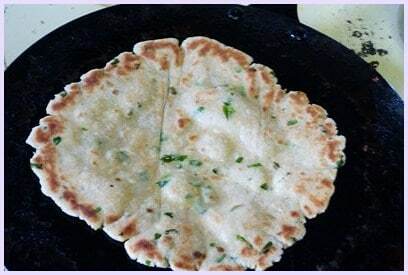 Rajgira paratha recipe or rajgira roti – a gluten free paratha recipe. 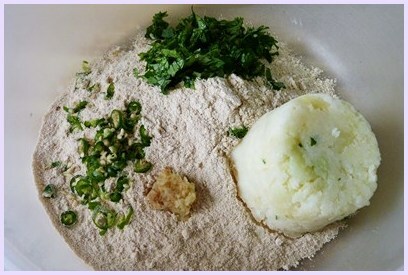 It is made from amaranth flour and mashed potatoes. We do not eat this on our regular diet. In my childhood whenever we keep fast in my family, my mom makes puri or paratha using this flour. She also makes rajgira sheera as a dessert. The sheera was my favorite one. As the Navratri is going on. and we are keeping the fast for nine days. I have made this yesterday to go with this vratwali aloo ki sabji. This was our meal. This flour is gluten free, so it is little hard to work with. The rolling part is not easy like our regular paratha or chapati. Because of its crumbly nature, you will not get the smooth edges. So do your best, keep sealing the edges and keep rolling. Be gentle while rolling it. 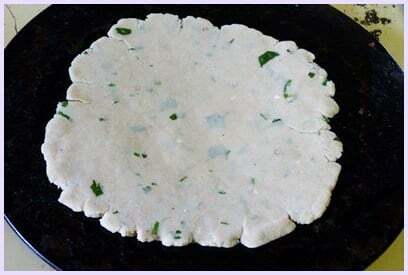 Yogurt is added in the dough which makes the soft paratha. It stays soft even after it cools down. So you can pack this in the lunch box a well. 1) First boil the potato. Let it cool to touch. Then peel it and mash it well. make sure there are no chunks of potatoes. 2) Take rajgira atta in a bowl. Add salt, ginger paste, chopped green chilies, cilantro and mashed potato. 3) Mix well. It will look crumbly. 4) Then add ghee and yogurt. 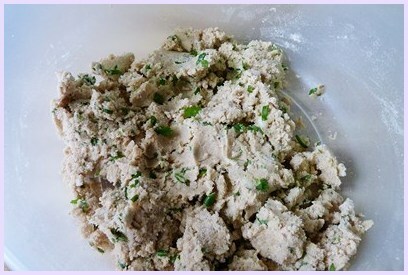 5) Mix it and start to knead dough. It will almost come together. 6) If needed then use water to knead a dough. I used 2 tablespoons of water. And make a ball. The water quantity may vary depending on the how much moisture is present in your potato. This dough is crumbly. 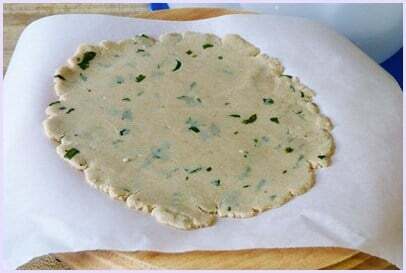 So don’t worry if you are not able to make smooth dough. 7) Cover it and let it rest for 30 minutes. 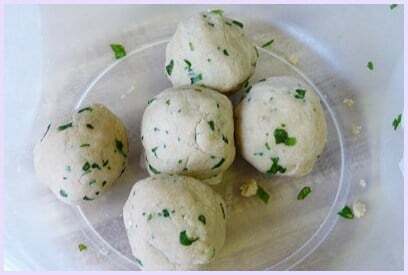 After 30 minutes, divide the dough into 5 equal portions and make smooth balls. 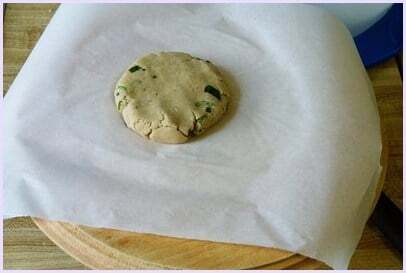 8) Now take parchment paper or plastic bag or ziplock bag on rolling board. Take 1 ball and flatten it out. 9) Roll it very very gently. Because of its crumbly texture you cannot make smooth edges. Keep rolling, keep sealing edges and make 5 inch diameter paratha. It is very hard to make perfect round because of its crumbly nature. 10) Heat the tawa or skillet on medium heat. Now we used parchment paper so it will be easy to lift paratha. 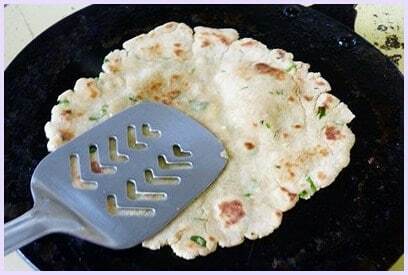 Gently lift paratha and put on hot tawa. 11) When you see few bubbles on it flip it. Cook for another few seconds. 12) Apply some ghee on it and flip it press gently using spatula and cook until you see some brown spot on bottom side. 13) Apply some ghee again on other side and flip and cook on that side. When done take it out from skillet and put in insulated container to keep it hot. Repeat same procedure for rest paratha. 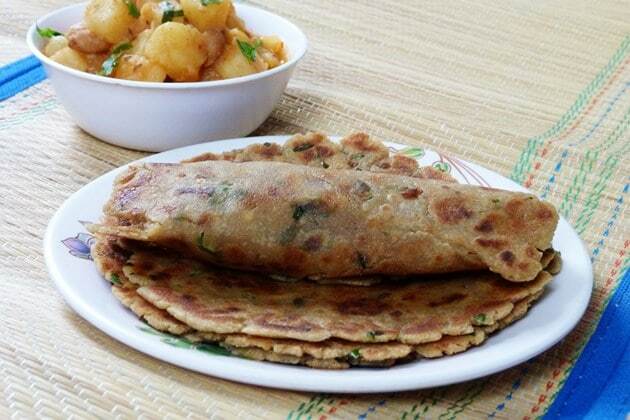 Serving suggestion: If making this rajgira paratha on vrat, serve with any side dish like aloo ki sabzi, sukhi bhaji, dahi aloo, suran sabji, sweet potato sabji, sukhi arbi. It can be served with farali kadhi. Even you can have it with plain yogurt. First boil the potato. Let it cool to touch. Then peel it and mash it well. make sure there are no chunks of potatoes. 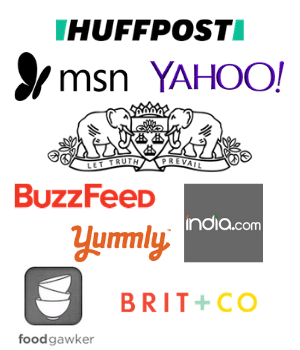 Take rajgira atta in a bowl. Add salt, ginger paste, chopped green chilies, cilantro and mashed potato. Mix well. It will look crumbly. Then add ghee and yogurt. 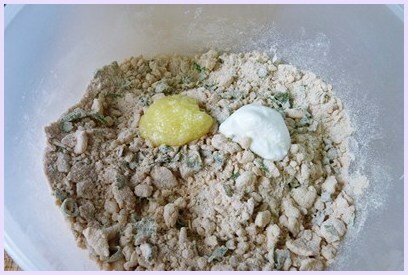 Mix it and start to knead dough. It will almost come together. If needed then use water to knead a dough. I used 2 tablespoons of water. And make a ball. The water quantity may vary depending on the how much moisture is present in your potato. This dough is crumbly. Cover it and let it rest for 30 minutes. 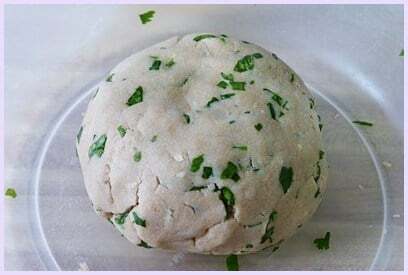 After 30 minutes, divide the dough into 5 equal portions and make smooth balls. Now take parchment paper or plastic bag or ziplock bag on rolling board. Take 1 ball and flatten it out. Roll it very very gently. Because of its crumbly texture you cannot make smooth edges. Keep rolling, keep sealing edges and make 5 inch diameter paratha. Heat the tawa or skillet on medium heat. Now we used parchment paper so it will be easy to lift paratha. Gently lift paratha and put on hot tawa. When you see few bubbles on it flip it. Cook for another few seconds. Apply some ghee on it and flip it press gently using spatula and cook until you see some brown spot on bottom side. Apply some ghee again on other side and flip and cook on that side. 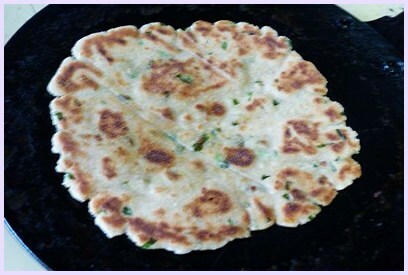 Hi, made these rajgira parathas before, they came out beautifully! 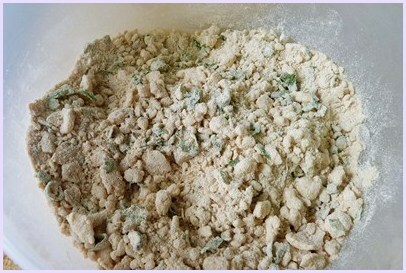 Can we mix this up with wheat flour for the binding? Or does it only have to be aloo? yes you can use whole wheat flour. 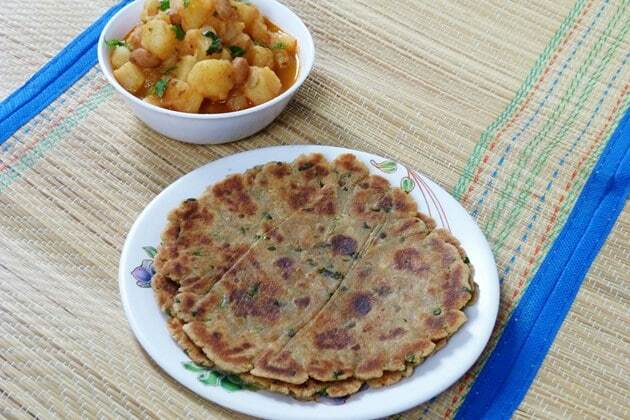 this rajgira paratha is made for vrat (Hindu fasting), on those days wheat flour is not allowed. so aloo is used as binding agent. Also this is gluten free paratha. if wheat flour is added then it will not be gluten free paratha. That is great Sumaira. Thank you. 🙂 Glad to hear that recipes are helpful to you.